Welcome to the Holy Grail War, where seven magi Masters fight in a battle royale to see who would win the ultimate prize, the Holy Grail itself. In this fifth Holy Grail war, Emiya Shirou, an ordinary student, have just entered the war with his own Heroic Spirits known as Saber. He has a temporary alliance with Rin Toosaka, a actual magi competing in the Holy Grail War, in order to take on other enemies in this battle royale. The show “Fate/stay night: Unlimited Blade Works” is in a long line of the “Fate” series. After finishing with this anime, I just wanted more and I went to find other shows that were like this, which I found. So I decided to share with you, the people, 8 Anime Like Fate/stay night: Unlimited Blade Works, which I do hope you guys enjoy. We start this list, strangely enough, with a movie. There’s something off that’s been happening over in Japan, where high school girls are committing suicide, by jumping off a skyscraper which is scheduled to be demolished. Two investigators, Mikiya Kokutou and Shiki Ryougi must know what is the reasoning behind it. And it would seem that it has something to do with the supernatural. This movie is the first of “The Garden of sinners” movie series. 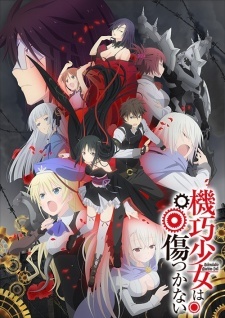 And this is really good, this has a nice pacing of the story, solid characterization, finally amazing animation. In short, you have to watch, not only this movie but the rest of the Garden of Sinner’s sequels. Having just moved to a new area, Yuu Narukami real fast made some new friends in the new town. There have also been murders going around, with also a mysterious channel that appears at midnight, promising people that they can meet their soul mate. But it is all a trick for whomever to be the next murder victim during the channel’s broadcast, so Yuu starts to watch the channel, only to find out that he can travel into the TV into an another dimension. He also learns that there are monsters in this world which he puts two together, there’s a link between the two worlds and whoever is using it, is murdering people. Now, Yuu and his friends must go to the other world and stop this from happening. 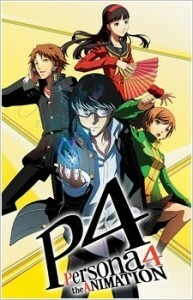 This is a very good adaption of the fourth Persona game. Give it a try, you will definitely enjoy it. We’re about to enter some real heavy stuff. 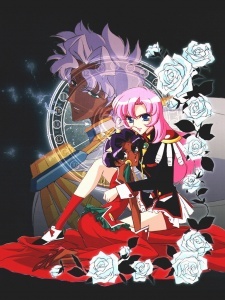 When she was approach by a prince after her parents died, Utena Tenjou vows to be prince one day. It will be a difficult journey for her, especially since she has entered a dangerous game. But when she does win she will revolutionize the world. 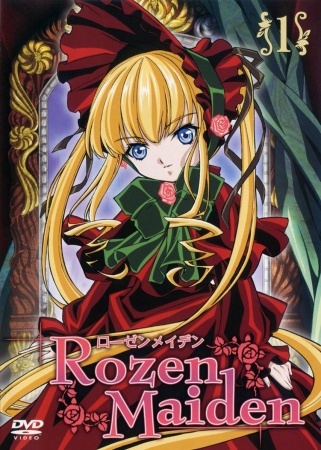 One of the best anime to come out in the 90s and held up very well today. Years after the events Yu☆Gi☆Oh! : Duel Monsters GX, in the city of Neo Domino where we get to follow a new protagonist named Fudou Yuusei. See him as he duels with other opponents, make new friends, and save the world from evil, the likes he has never encountered before. 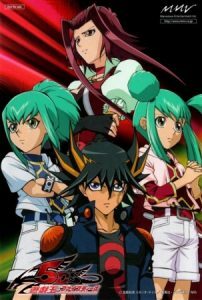 This is definitely for those who are into the whole Yu-Gi-Oh series, both the card game and the shows. We have a strange concept of an anime but pulls it off very well. Spending his days on the internet buying a lot of things that he takes a liking to, Sakurada Jun has cut himself from the world outside due to the psychological trauma of the past. One day, after doing a strange instruction as a joke, he receives a package with a doll in it. Whenever he winds up the doll, it becomes alive which also tries to help him in whatever ways it can. 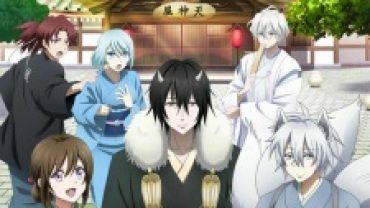 If you like action and drama with a good sense of humor, this is an anime for you. 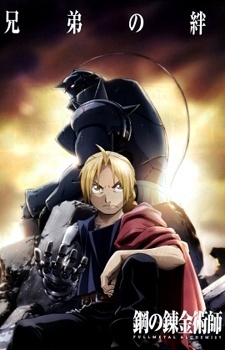 The two young brothers, Edward and Alphonse Elric, are Alchemists who are looking for the Philosopher’s Stone. It will help them to become normal once more, after what happened to them many years ago. This is a remake of the original series which is really top notch. 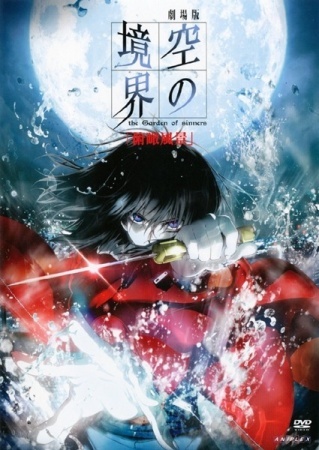 Although I prefer the original, this is a solid series for the fans of the manga. Here is something that I am very familiar with, violence. When he move to a new city, to try to make himself a new life and escaping his past, Layfon Alseif found out that whatever he does he can’t shake off. He get’s the attention of both Karian Loss and Nina Antalk, two members of a group that they want Layfon to join. But will Layfon join them or won’t? 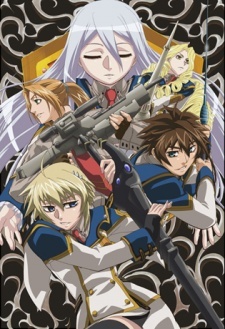 It has a good mystery, superb action, and overall great show. Akabane Raishin finally gets to attend the Royal Academy, a school where he can study both science and sorcery. He barely passes his test of trying to get in the Academy but the worst of it is yet to come. A fun anime from beginning to end. It’s a must watch in my book.